Streamlining your IT procurement is at the heart of what LWT delivers and to that end we offer a wide range of pre configuration and deployment options. 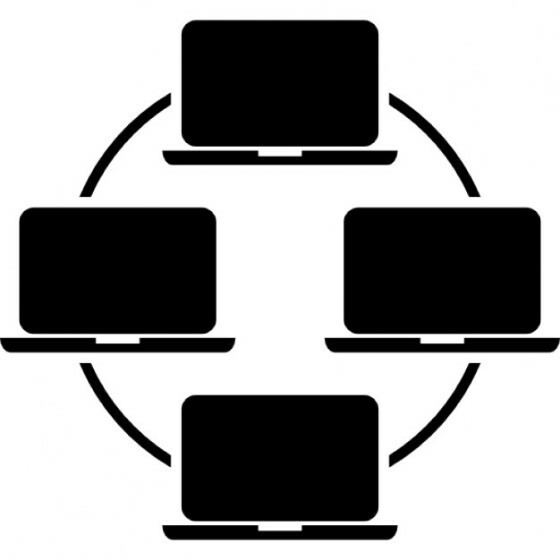 Working with LWT we can have your devices configured and ready to go and store them until you're ready for them. This was we ensure your IT Projects roll out on time with minimal headache. We don't outsource our configuration services to third party providers. This way we can ensure the quality of the work we deliver. All configured devices come through our local warehouses and are configured by a trained member of our team. Each year we provide configuration services on tens of thousands of devices for our customers. We like to deliver on time which is why we work with our customers to ensure we have their required devices in country long before they are due. We do this with a range of local warehouses across Australia. Once you're ready to go our qualified teams can deploy to desk or help with device hand out.